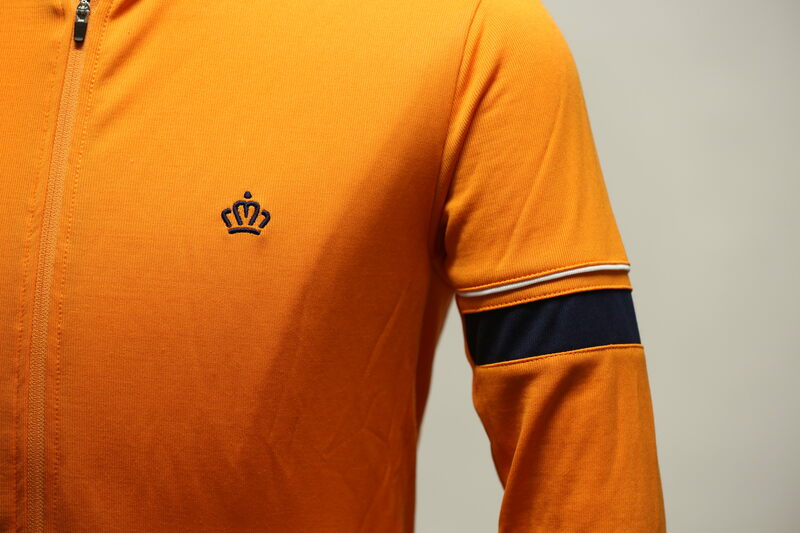 Home / Our Blog / Long Sleeve Road Holland Jerseys Now In Stock ! 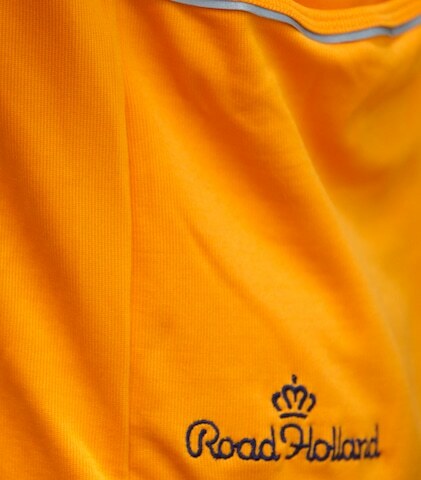 Long Sleeve Road Holland Jerseys Now In Stock ! The Edam features a very slight roomier cut. 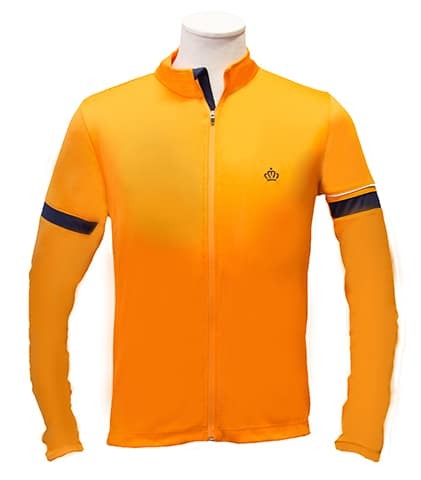 The extra room will easily accommodate a base layer but will not result in flapping fabric if worn alone.